Throughout 2017 our feeds seemed to be dominated by the Rose Gold trend (and for good reason! 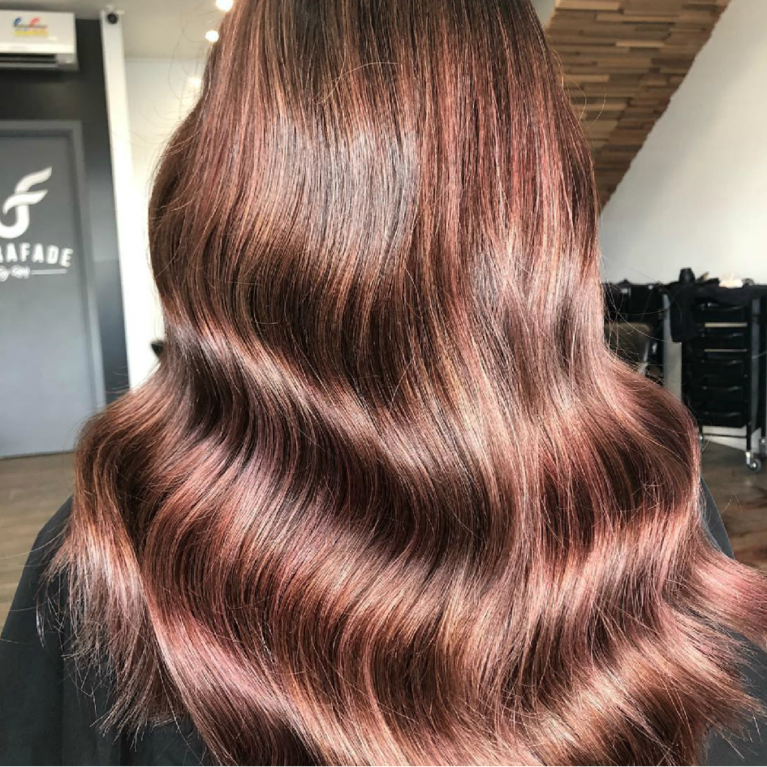 ), but it seems Rose Gold may need to step aside to make way for it’s more wearable successor and 2018’s next big thing – enter Rose Brown Hair. 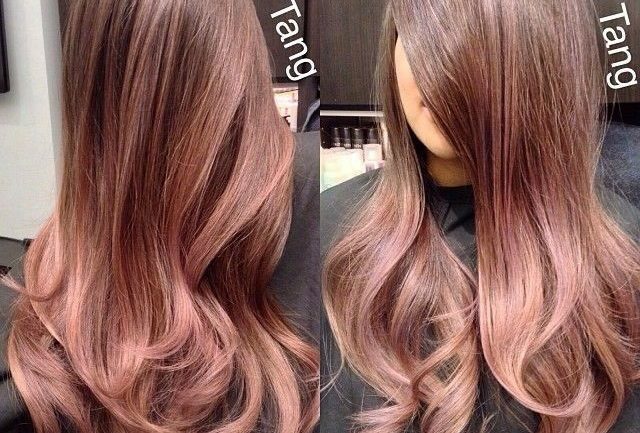 Yes, brunettes, now it’s your turn to have all the fun! Yay! 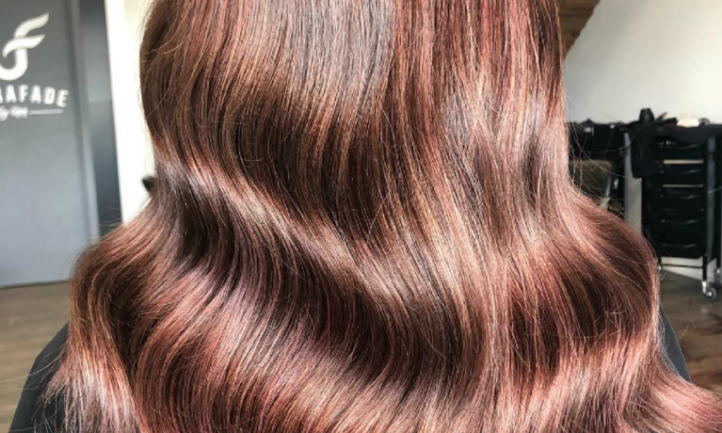 The brainchild of Stylist Thi Thao Tu and adapted by hair guru Guy Tang, Rose Brown takes everything we know and love about the rose gold hair trend and turns it just that little bit darker. Although it’s best paired with a warmer palette, an experienced colourist will be able to adjust the hues to suit most eye/skin tones, making this a wearable look for almost anyone! 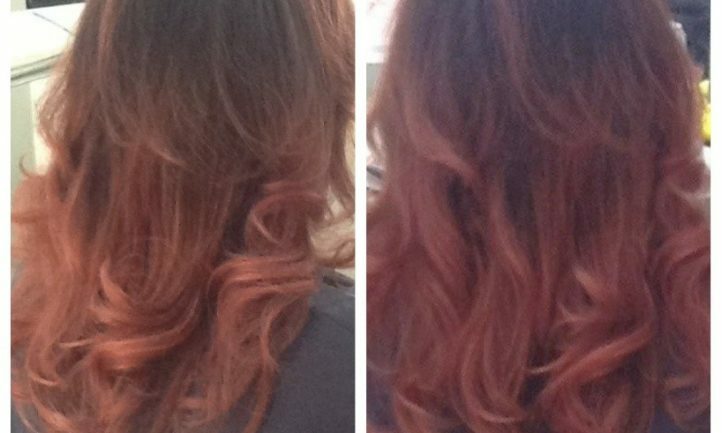 Take a look at our Senior Creative Director’s take on the newtrend using Kenra’s Rose Metallics. Another huge advantage that the trend boasts is the minimal damage incurred during the process. 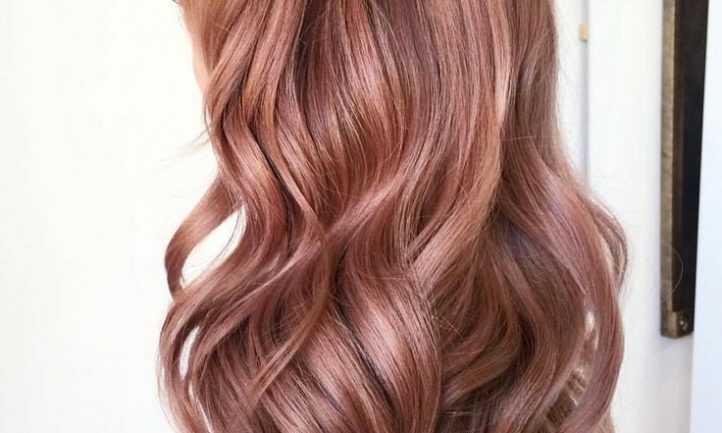 Rose Gold, although beautiful, needs a much lighter base to showcase those pink tones and by now we all know that Light Hair = Bleach and Bleach = Damage. s enough. Even naturally sun-kissed hair could be enough to add some blush tips. Teamed with the bond-building miracle worker that is Wellaplex, you’ll be left with healthy, glossy tresses. Get ready to see this trend all over your social media feeds this coming season, not to mention on the red carpet celebs. We think it would be best suited to the likes of Jennifer Garner or Cindy Crawford’s stunning daughter Kaia Gerber. Such a fun but wearable look, incorporating the season’s hottest colour but keeping that element of sophistication that can sometimes be lost when using fashion colours. What do you think ladies? Head over to the TH1 Facebook page and share your thoughts. Ready to take the plunge now? 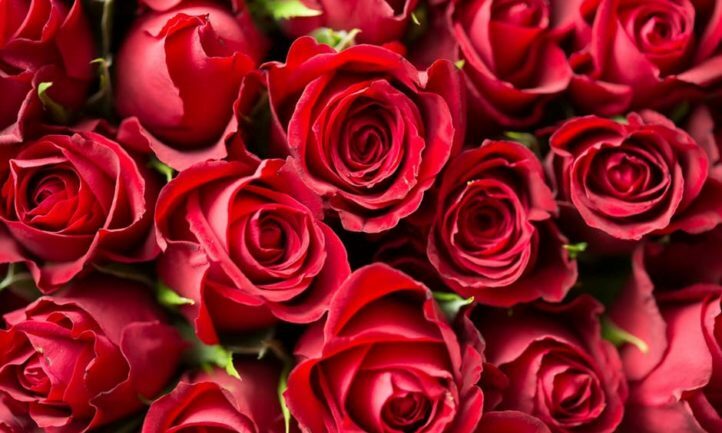 Call reception on 01248 353703 to book your consultation and let’s talk Rose Brown!